Rick and Amanda Tucker are husband-and-wife partners in a private-detective agency. He's the conventional detective, working with evidence and utilizing his analytical skills, while she relies on her "intuition". In Amanda's case, however, there is a pretty substantial basis for her hunches, since she resorts to witchcraft for clues. Unfortunately, her ability to use witchcraft properly to solve cases is not always successful, since some of her spells don't work exactly as planned, even with the help of her cat, Dickens, and the occasional assistance of her mother, who is also a witch. 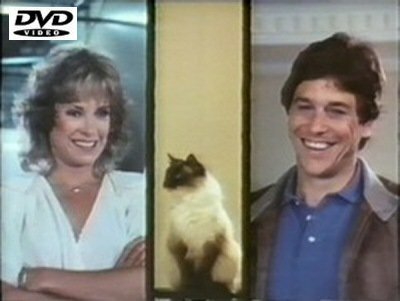 Notable guest stars include: Ted Danson, Joe Penny, Robert Pastorelli, Kenneth Mars and Nancy Cartwright.